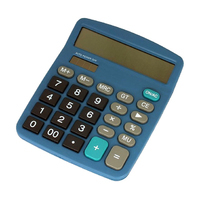 Fully Metal Detectable Calculator for use in Food Production Areas. Made from high impact and non-shatter material. Battery powered. 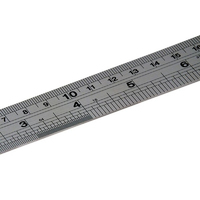 12" (30cm) Ruler - Fully Metal Detectable Plastic Ruler manufactured from food safe Detectable Plastic. 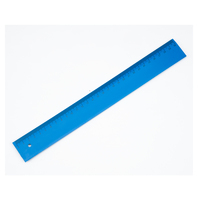 Metal Detectable Stapless Stapler for use in Food Production Areas. 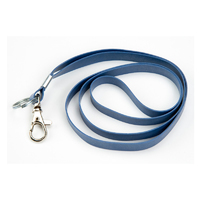 The Metal Retractable Lanyard is ideal for keeping your ID-cards safe and secure. The metal detectable lanyard also helps prevent staff losing their ID-cards as it is secured on the lanyard decreasing the chance of foreign body contamination. 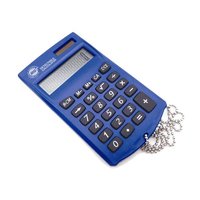 The Metal Retractable Lanyard is ideal for keeping your keys, pens and ID-cards safe and secure. 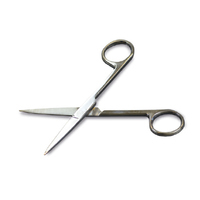 The retractable mechanism allows to extend up to 60cm so you can keep everything at handy. 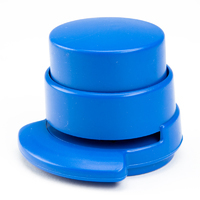 The clip is easily attached to your clothing without causing discomfort. 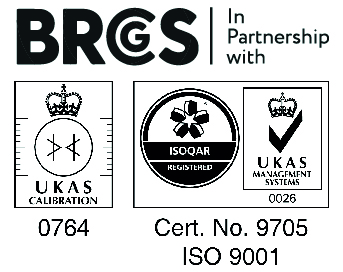 The metal detectable lanyard also helps prevent staff losing their items as it is secured on the lanyard decreasing the chance of foreign body contamination.